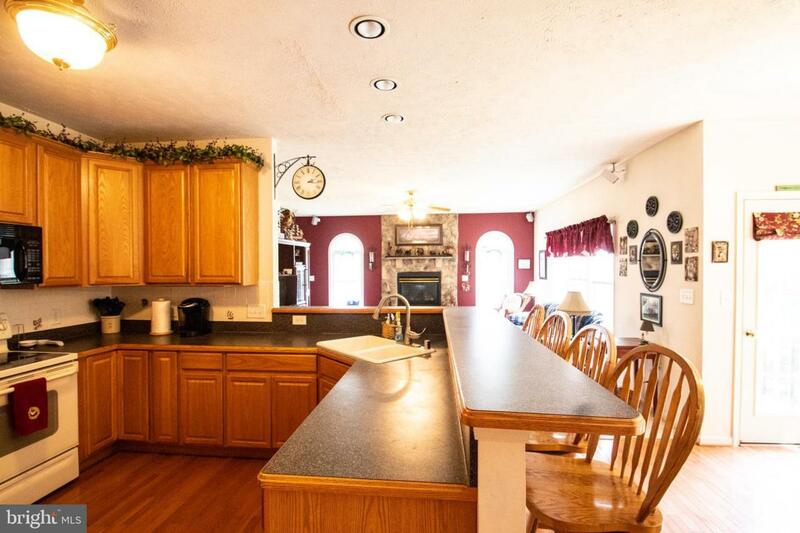 When you think of home, you think of a safe harbor from the world, relaxation and a place to entertain your friends and family in your roomy kitchen or large family room. 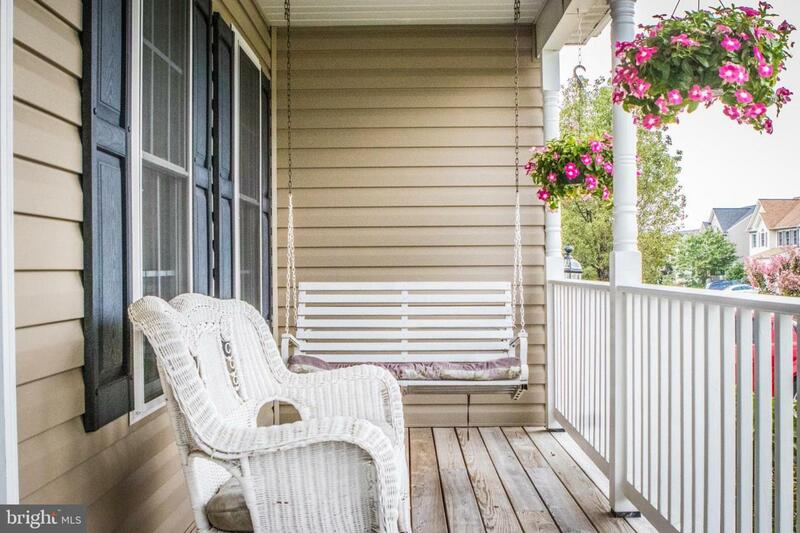 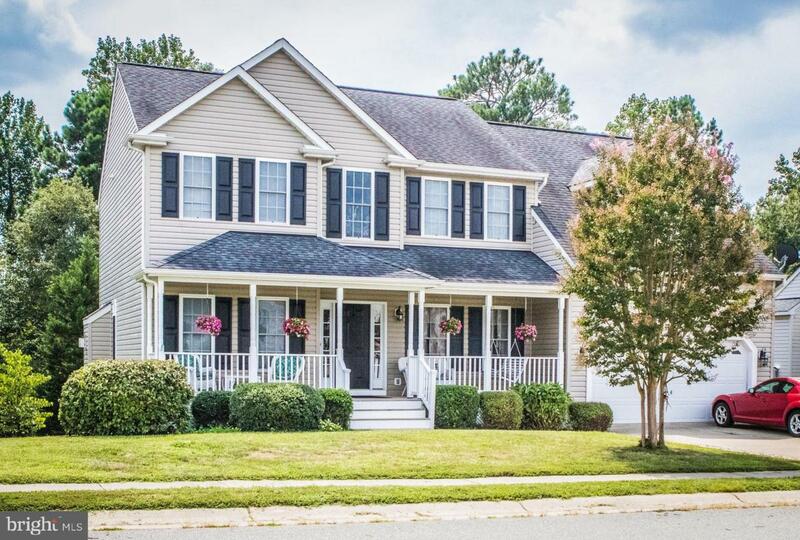 This home is conveniently located near I95 in Ruther Glen is spacious and inviting with its open floor plan and traditional layout. 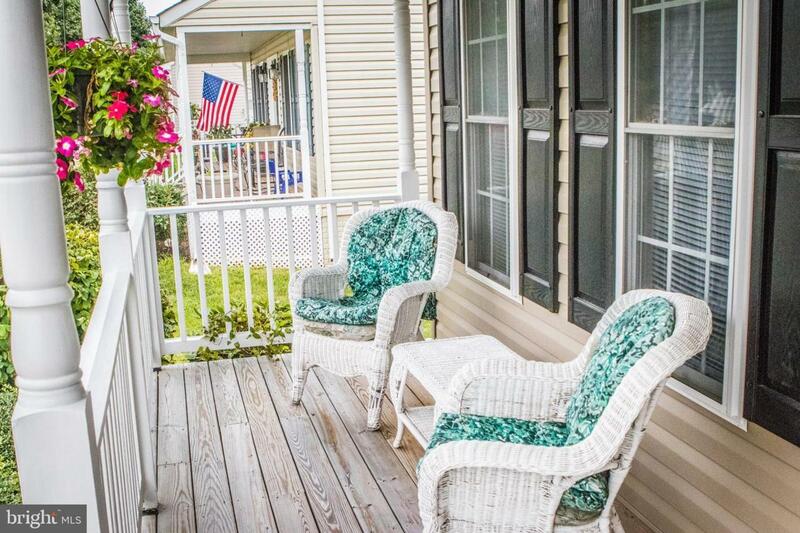 The hardwood floors, large bedrooms, jacuzzi tub and tons of storage make this a must see home!